We were starving at 1pm when we stumbled upon this restaurant. 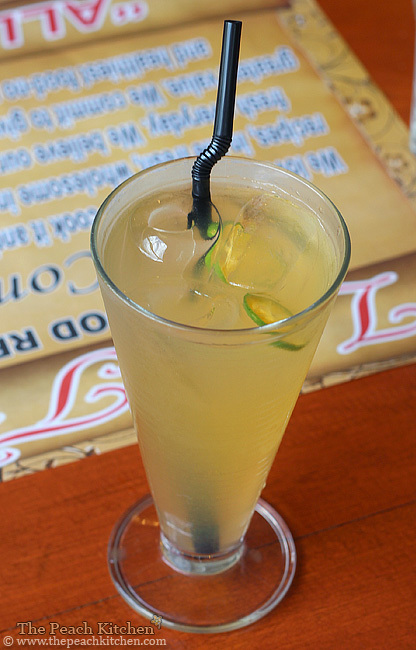 We were on our way home from Thunderbird Resorts and was planning to have lunch at the Crescent Moon Café. Turned out they were closed on mondays, so we had to look for another place to eat. 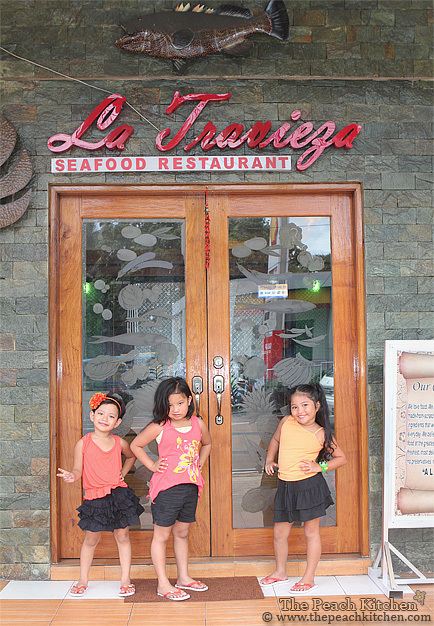 La Travieza seems to be a decent place from the outside and there seems to have only a few customers, so we went in. 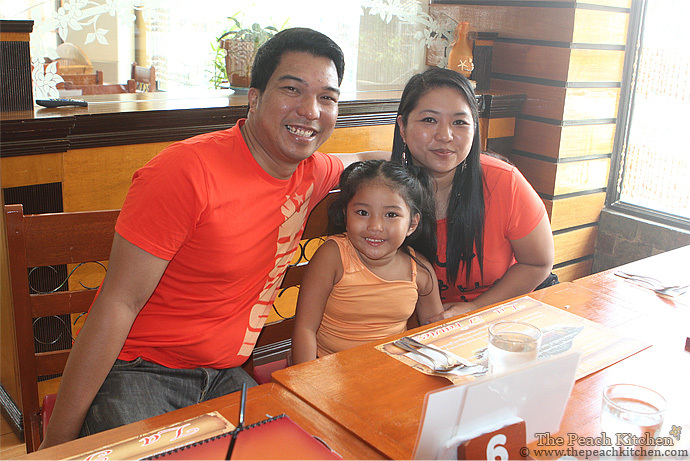 We just came from the Angono Petrogylph and as usual, we had matching tops. 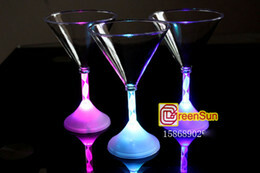 While orange ranks high as being one of my favorite fruit, it’s in the bottom in terms of being a color that I like. But hey, wearing it one time won’t hurt. It might make me appreciate it a lot more. Since this is supposed to be a seafood restaurant, we thought it was just right that we order seafood. 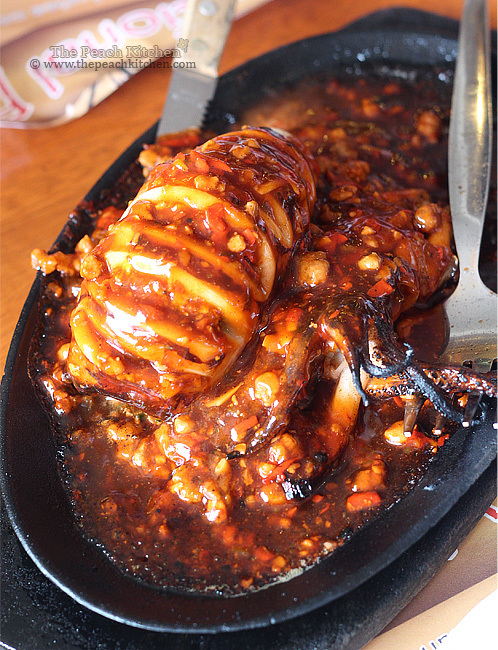 We had Sizzling Stuffed Squid which I expected to be stuffed with the usual onions and tomato and served with a soy calamansi dipping sauce. But what was brought to our table is this ground pork-stuffed squid smothered in a very flavorful somewhat buttery and barbecue-tasting sauce. 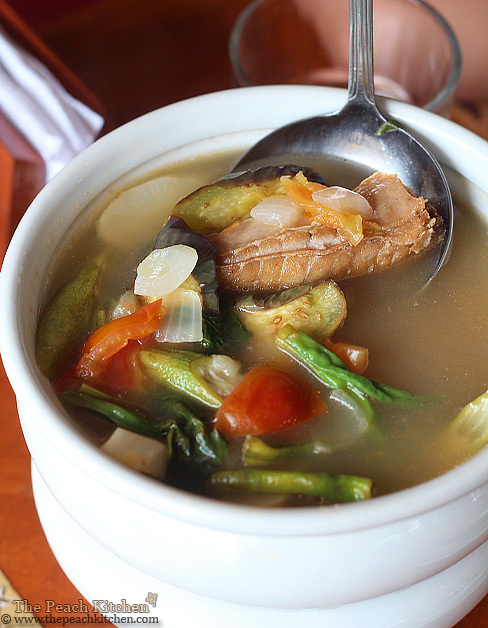 We also had some kind of Fish Sinigang, which I totally forgot what kind of fish was used…haha, silly me. While waiting for the food the kids played with the curtain made of sea shells. I don’t think children will ever be fond of seafood. Ykaie likes squid adobo and fried fish but she won’t touch squid cooked any other way nor fish swimming in soup albeit, her favorite Sinigang soup. 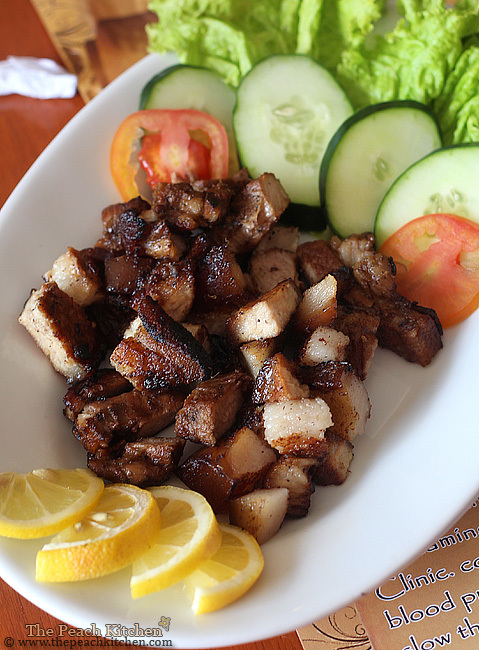 So for them, we ordered Grilled Pork Belly. 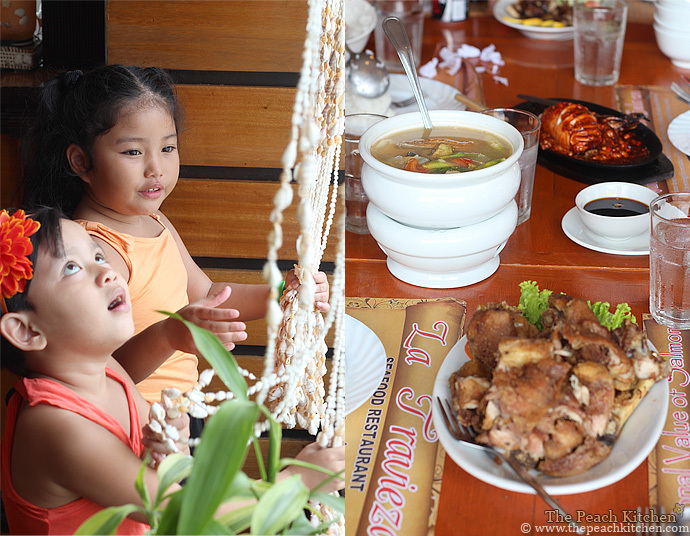 And Crispy Pata for everyone to share! What can I say? It was late lunch and we were a super hungry bunch. I am so envious of all of these wonderful restaurants you guys eat at. What delicious looking food and you all look like you’re having a great time! Love the family shot! The foods look so inviting…love the sizzling squid. Is La Travieza near Crescent Moon Cafe, sis? I was intrigued by the Sizzling Stuffed Squid. Was it delicious? 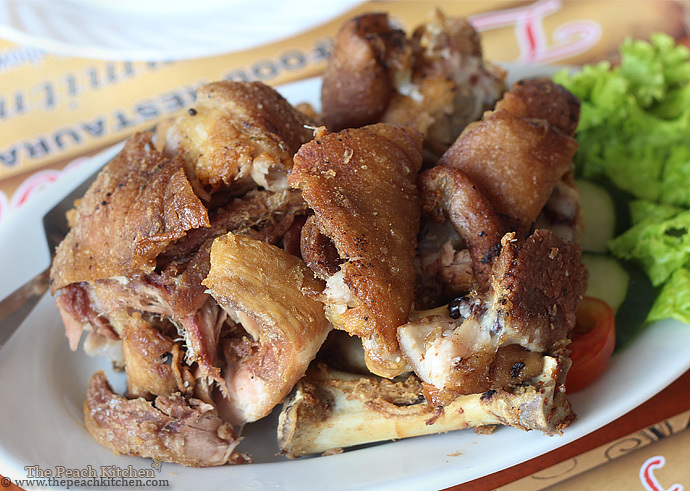 And oh, who doesn’t love Crispy Pata? 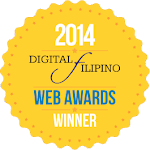 Oh, I love fish sinigang. it looks like belly of some kind of fish. Those girls at the above are really pretty. Cute!